Today I have a really fun post for you. I will show how you can create some easy nail art by using water nail decals. I will be using some of the nail decals I got from the Born Pretty store a while ago. As I have never tried these before I was a bit worried about how they would turn out so I asked my mum to help as a volunteer. She wanted roses on a light background. We used Revlon's Sunshine Sparkle as the base colour. After applying two coats we waited for the polish to dry completely before moving on. Application was much easier than expected. 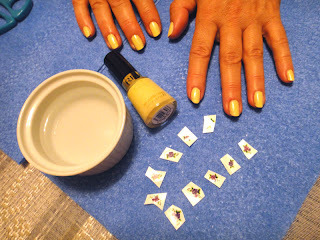 After cutting each nail decal, we submerged them into water for a bit and then applied on each finger. Tapping a bit to remove the excess water, each nail decal was firmly set. Sealed everything with top coat and the manicure was ready! It was so much fun that my mum wanted to try it too, so she applied a few on my Ulterior Motive manicure that I was already wearing for a few days. 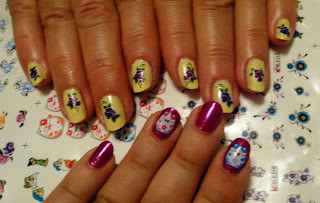 Here are our finished manicures. 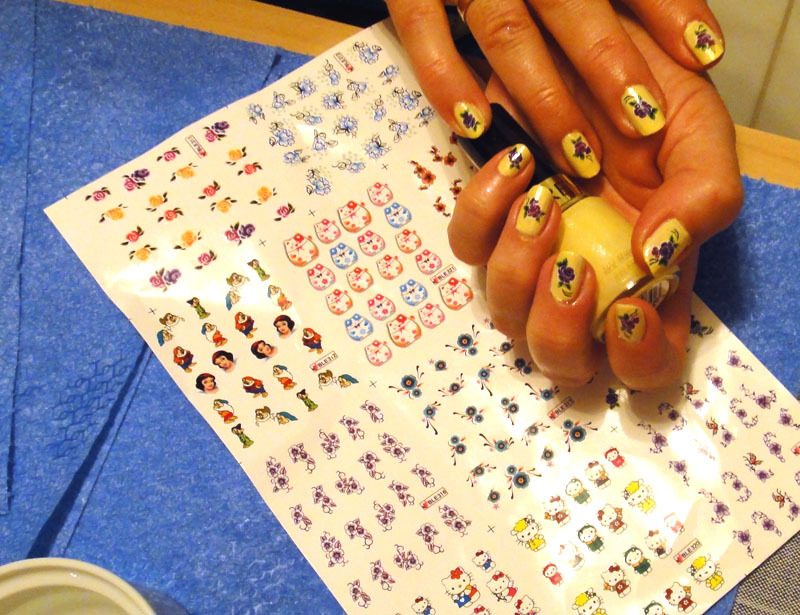 Have you ever tried water nail decals? This was my first time but I will definitely use them more now that I saw how easy they are to apply. If you would like to get the ones pictured on this post, you can head at Born Pretty. 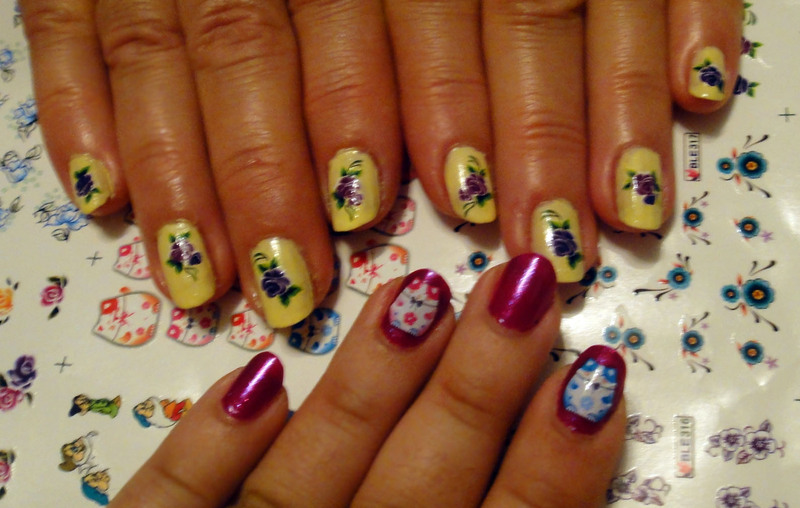 These nail decals were provided to me by Born Pretty for reviewing purposes. i like the yellow and purple combo. the decals really pop against the pastel background. very pretty! 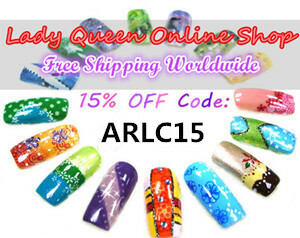 They look very pretty and very easy to apply! I'll definitely buy some next time I place an order! 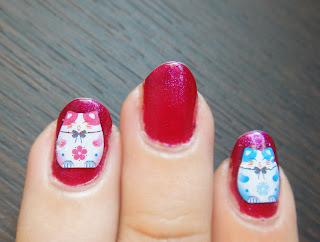 I love water decals! They are surprisingly easy to use and always turn out great. ooo!! they are amazing and super cute!!! It looks like you and your mom had a great time! 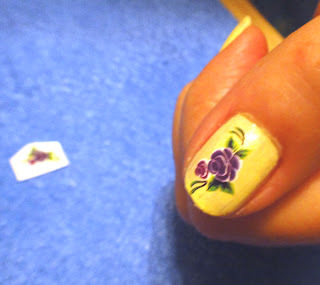 I have used water decals years ago but haven't lately because I don't see them around anymore. 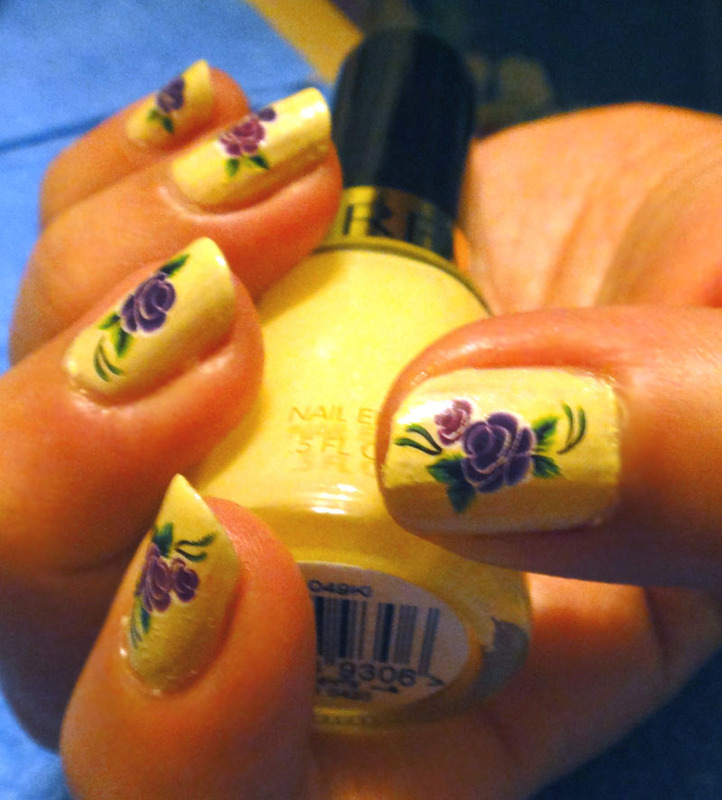 the flowers turned out very pretty too, goes good with the yellow. So cute!! :) :) :) Loved!!!! I've never tried them before, tbh, but they look so cute and fun to do. The kitties are adorable! !